*Due to unforeseen circumstances, Dave Goelz will be unable to attend this program. 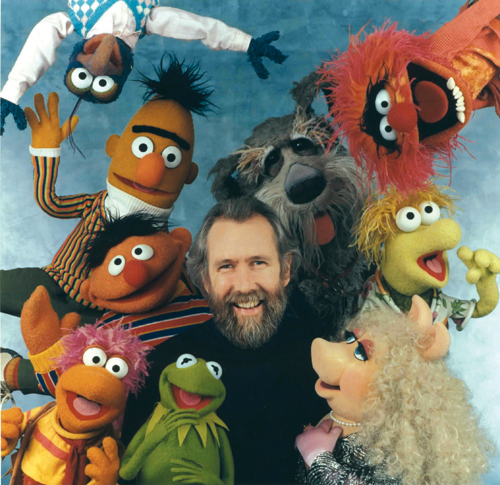 This program encompasses a mind-blowing collection of shorts, crazy commercials, and other rarities from the Henson vault. 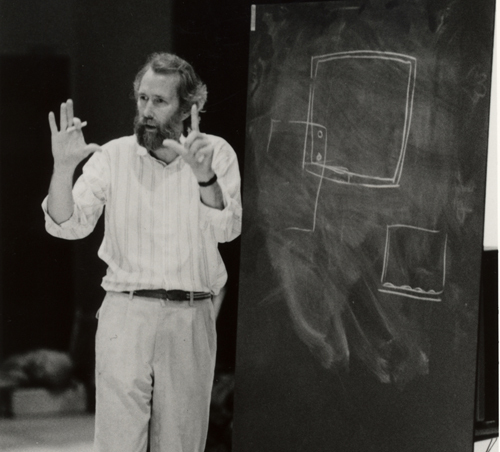 Highlights include: an industrial film for Wilson’s Meat that must be seen to be believed; excerpts from experimental TV programs “The Cube” and “Youth 68”; and “Time Piece,” an 8-minute masterpiece that showcases Henson’s talent for making music out of everyday sounds. Mixing elements of Tolkien and fairy tales, Henson and Oz create a fantastic world ruled by the hulking dragon-like Skeksis, who must be defeated by an elf-like orphan. 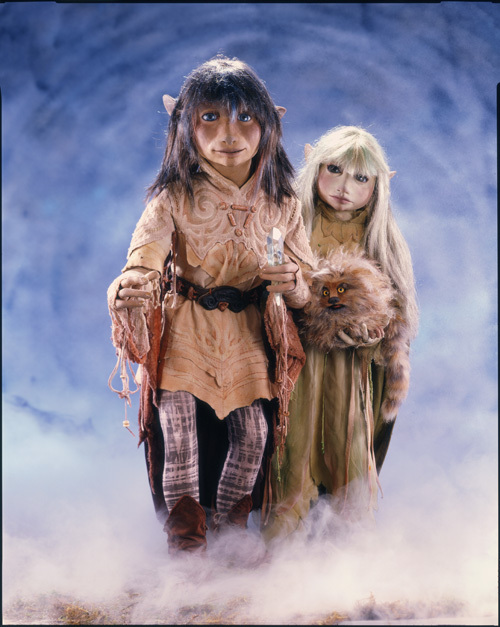 Using a mix of puppetry, marionettes, and more, THE DARK CRYSTAL, rooted in universal myth, creates a stunning world on a scale rarely achieved in fantasy films. “A dazzling technological and artistic achievement.”—Variety. “In their first foray onto the Silver screen, Kermit the Frog and his Muppet cohorts Fozzie Bear, Gonzo, and Miss Piggy and the gang sing their way to Hollywood, hoping to make it big. 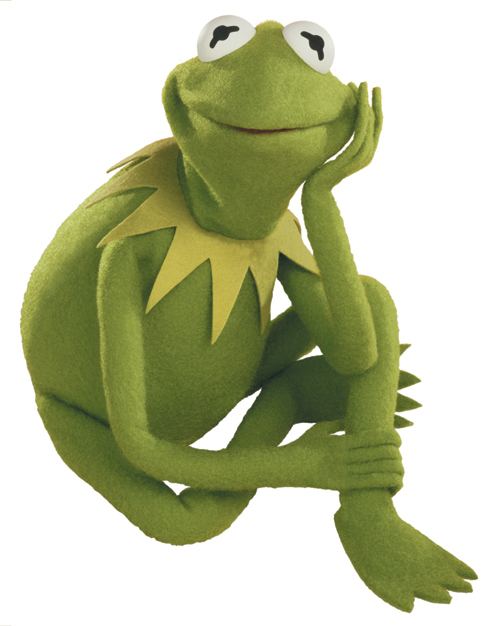 But Charles Durning’s evil Doc Hopper, a frog-leg restaurant magnate, has other plans for Kermit. Tremendously funny—as much for adults as for kids, and maybe more so—with memorable musical numbers like 'Rainbow Connection' and 'Moving Right Along,' plus cameos galore, including Steve Martin, Mel Brooks, Madeline Kahn, Richard Pryor, Orson Welles, and Bob Hope.” —American Film Institute. In this modern-day Alice in Wonderland, Jennifer Connelly plays a young girl who must travel through the Labyrinth to save her baby brother from the Goblin King (a wonderfully cast David Bowie). Full of Henson Creature Shop’s imaginative design, the film’s eye-popping sets evoke a whole world existing just behind the façade of reality. 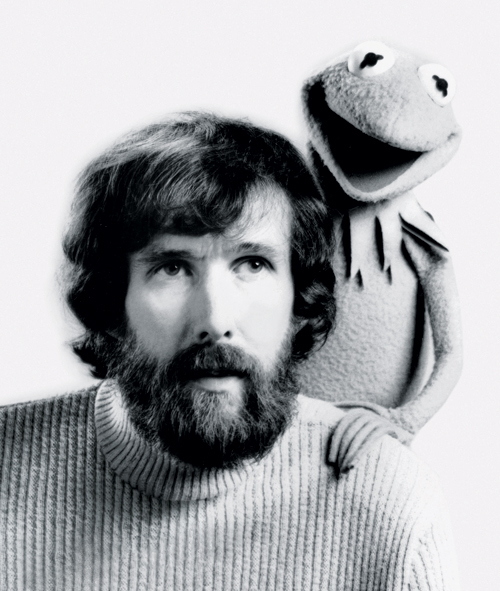 Go behind the scenes to witness the magic of the Muppets in this compilation of rare footage featuring a host of Henson creations, and a timeless episode of THE MUPPET SHOW (1979), directed by Philip Casson. A special highlight of the program is Harry Belafonte’s rendition of an African song with puppets derived from traditional masks. 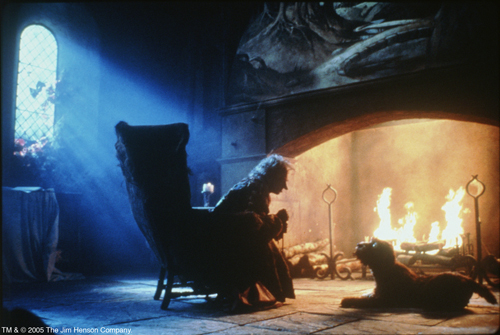 Henson’s THE STORYTELLER: THE HEARTLESS GIANT (1989) features an entirely different form of puppetry. In this episode of the TV series based on classic folk tales, young prince Leo learns about friendship and betrayal after being tricked by an evil giant who is literally heartless. A panel discussion from the puppetry community of Portland following the film. What happens when you kiss a frog? 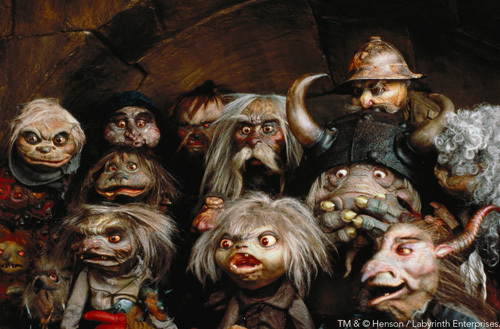 There’s no better answer to that question than THE FROG PRINCE (1971), Jim Henson’s interpretation of the classic fairy tale, starring Kermit and his friends. David Grossman’s THE ELVES AND THE SHOEMAKER (1994) provides a contemporary spin on the old story in which elves are actually Elvises. 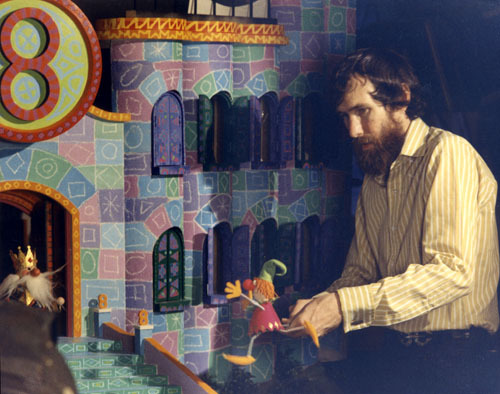 Additional shorts interpret Rapunzel and other tales through the eyes of Muppets. Intrepid reporters Kermit, Fozzie Bear, and Gonzo go to London to interview fashion designer Lady Holiday (Diana Rigg), whose jewels have been stolen. When the jewel thieves strike again and Holiday’s secretary Miss Piggy is accused of the crime, it’s Kermit and friends to the rescue. 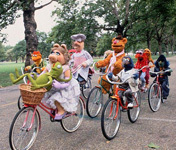 Memorable eccentrics like John Cleese and Peter Falk join in the fun, but the scenes with Miss Piggy on a motorcycle steal the show. DOG CITY features a fully realized puppet universe: an entire 1940s film noir city populated by wise-cracking dogs, all incredibly detailed puppets. THE STORYTELLER is one of the finest episodes produced for the landmark TV series “The Soldier and Death,” recounting the tale of a soldier being given three magic objects which he uses to outwit otherworldly creatures. 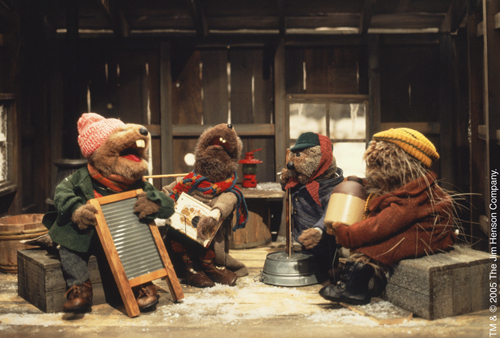 This heart-warming story follows Ma Otter and her son, who secretly enter a talent contest to win money for each other’s Christmas presents. Their challengers turn out to be the Nightmare, the Riverbottom Gang’s rowdy hard-rock band. 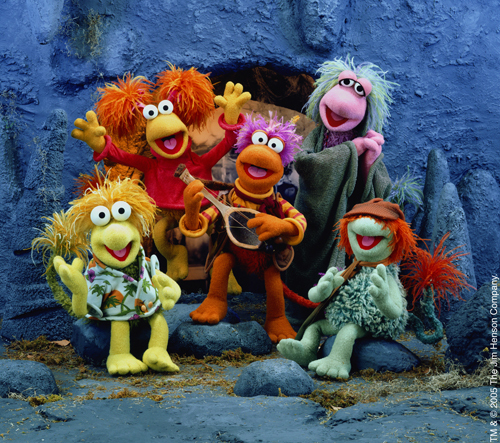 The lovable river animals are portrayed realistically in contrast to the typical Muppet style of puppetry. The program also includes a rarely seen selection of highlights from other Christmas specials.